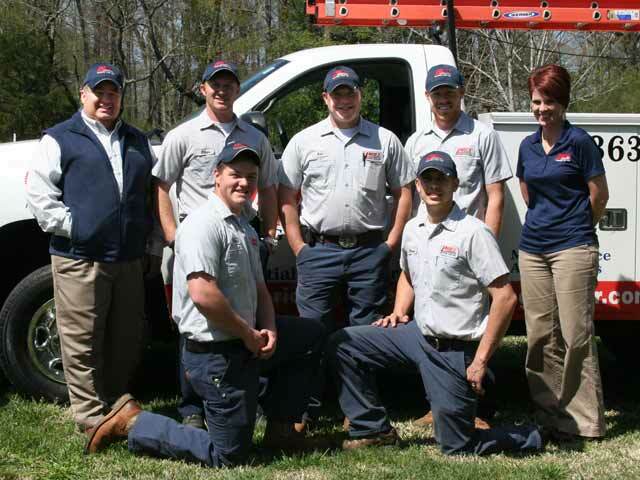 Price Services is currently looking for HVAC technicians to expand our team. Experience is preferred but we are willing to train the right candidate. 1. Using a printer/scanner scan your completed application. Click here to email to Price Services. 2. Using your cell phone, take a legible photo of each page of the completed application. Email photos to [email protected]. 3. Bring the completed application by our office during regular business hours. Address and hours are below.